Looking for an entrance with a plush carpet look? Here is the mat for you. 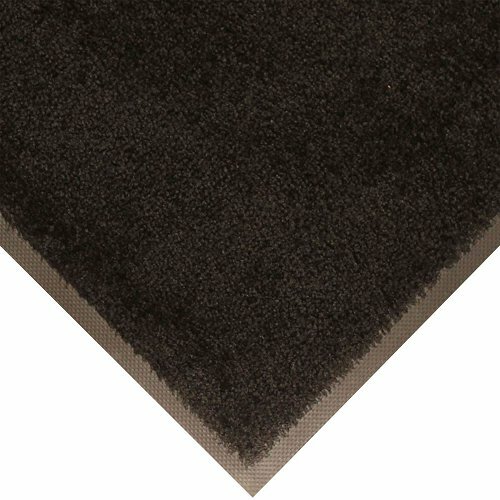 The ColourStar Mat comes in a variety of colours making your entrance not only safe of dirt and grease but all looking classy. 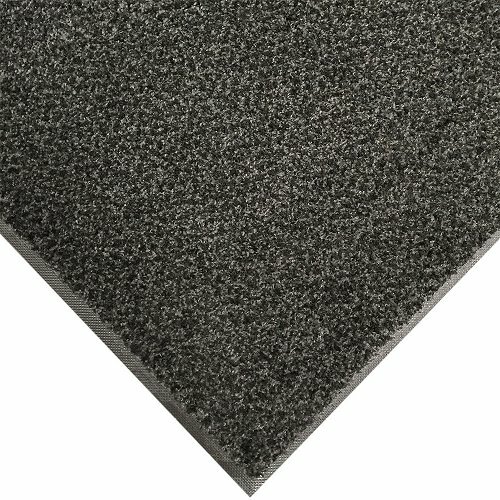 This mat will not fade in the direct sunlight and is also anti-static. 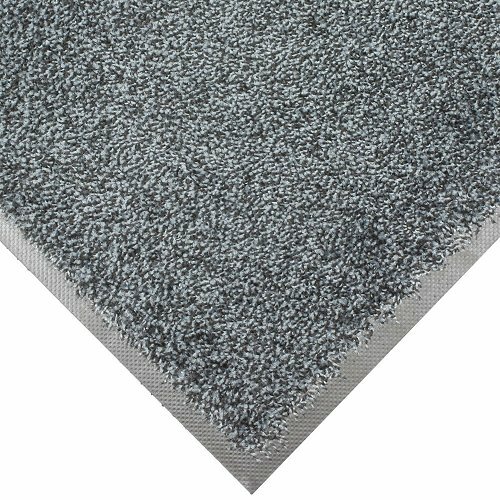 With its Nitrile backing it is resistant to grease and oils and will not curl, preventing any trip hazards. 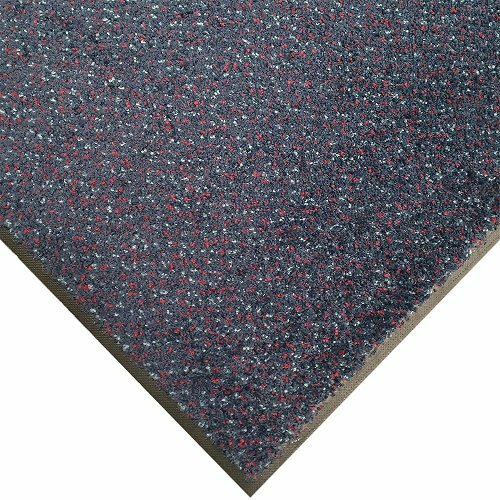 This mat is industrial machine washable or can be vacuumed regularly when foot traffic is light. 900mm x 3000mm - Charcoal and Navy Spice Only.